08:00 | Lima, Feb. 8. 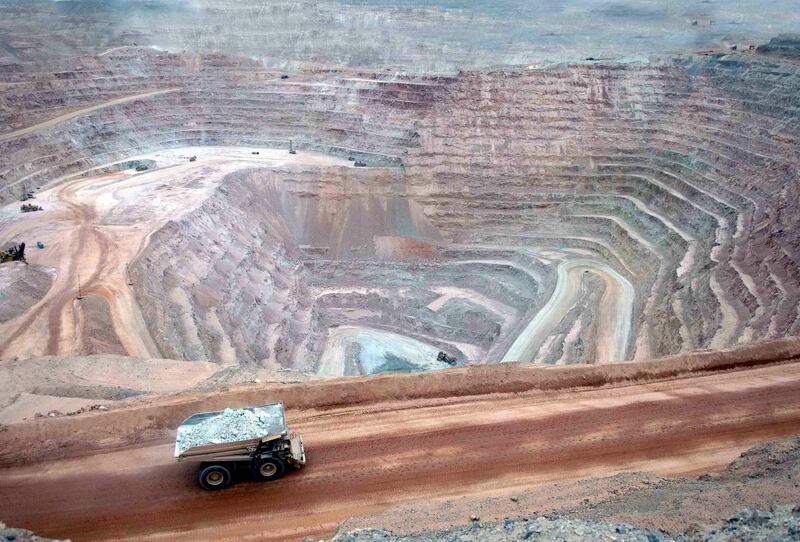 Peru's mining investments reached US$4.947 billion in 2018, up 26% compared to the previous year, Energy and Mines Ministry (MEM) has informed. "Peru continues to strengthen its position as an attractive country for mining investors," it said. According to MEM's Statistical Mining Bulletin, in December alone, mining investments amounted to US$746 million, a 25.8% year-on-year expansion and a 70.5% rise over the previous month (US$437 million). The Beneficiation Plant segment accounted for most of the mining investments at the national level. Plus, it saw the highest growth. This sector rose 392% to US$1.412 billion between January and December 2018, compared to the same period in 2017 (US$287 million). On the other hand, investments in infrastructure amounted to US$1.084 billion. Likewise, the average number of jobs created by the mining industry in 2018 was 201,547, while the average in 2017 was 189,962. At the national level, Arequipa region holds the first position with 30,753 employees in the mining sector, thus making up 15% of total jobs generated in the country.